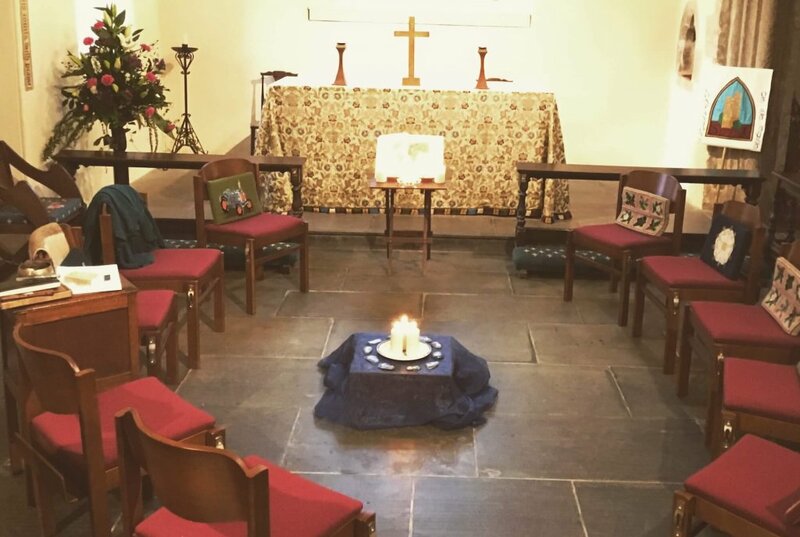 Rooted in the ancient Christian practice of contemplation, we meet once every month to develop our practice of stillness and quiet prayer. 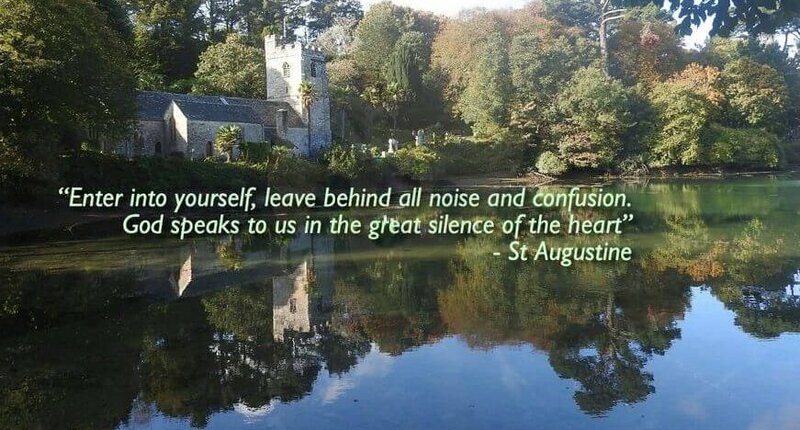 The church of St Just in Roseland is an ideal setting for this practice, with a long and hallowed history of prayer and a history of association with the Augustinians (famed for their contemplative prayer). Its creekside setting means that there is no traffic or noise from busy life to contend with. Silent prayer is an extraordinary jewel of the Christian tradition and can be found in nearly all other spiritual traditions. We offer this group as a safe and welcoming space for anyone who wishes to find peace in their lives. Breathing Space is a very peaceful and simple gathering. 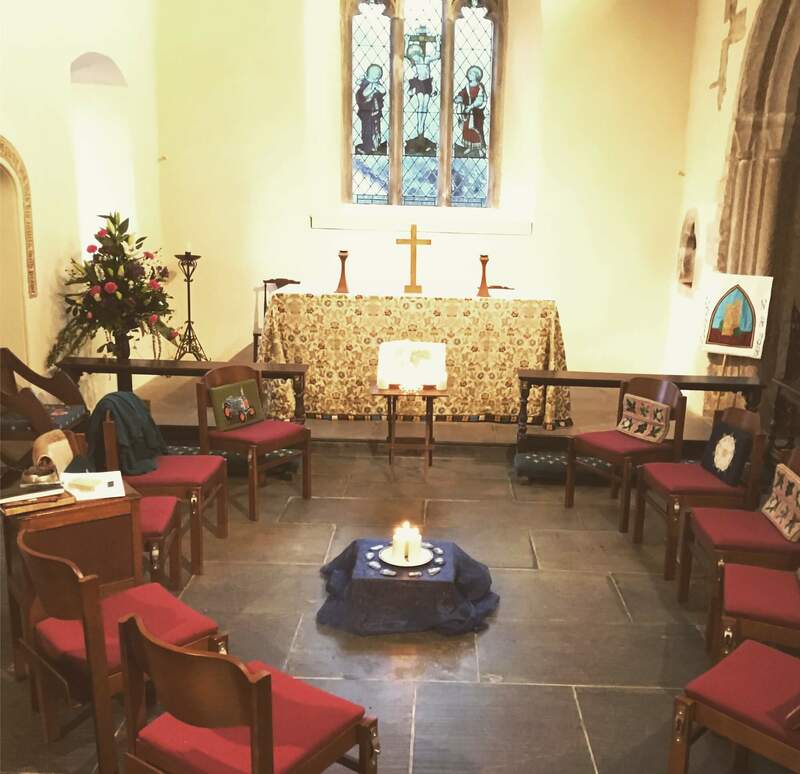 We begin at 6pm with a poem, prayer or an inspiring piece of music, and then we simply sit for 45 minutes in pure silence, by following our breath or reciting a simple prayer or word to still our minds. This practice ends with us sharing the peace and departing. Regulars and beginners are both very welcome. Our introductory guide to the background, practice, and format for Breathing Space can be downloaded in pdf below. If you have any questions please get in touch. 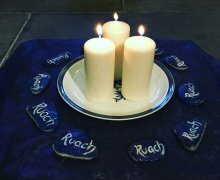 To find out on which Sunday our next gathering will be, please check the parish calendar. Email reminders are sent in advance, please send your email address to our Parish team to be added to the Breathing Space mailing list. The guide can be found by clicking on the green box below. 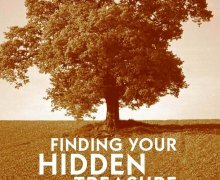 The book we mostly use to set our practice is ‘Finding your Hidden Treasure’ by Benignus O’Rourke. Come into His Presence. 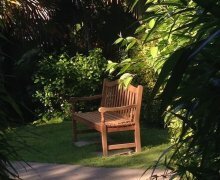 Take time out with God at one of our guided Quiet Days. Our 2019 programme can be downloaded at this link: 2019 St Just Quiet Days.